View basket “Bob Knight” has been added to your basket. 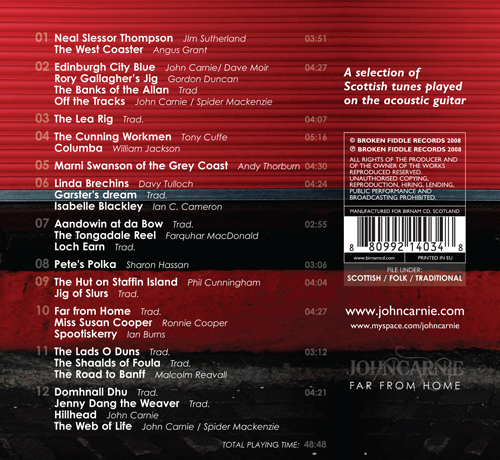 Far From Home is the first ever album of Scottish only tunes played in the flatpicking style on the guitar and showcases just what a powerful instrument it can be when playing jigs, reels and slow airs. 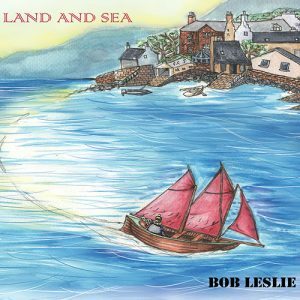 The tunes come from the treasure trove of Scotland’s musical heritage. 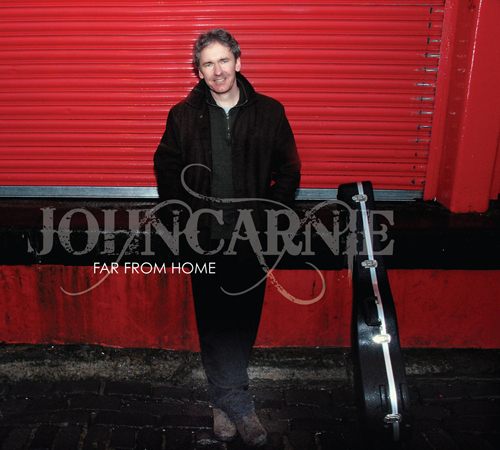 John Carnie is a guitarist and singer who plays Scottish traditional music on guitar. 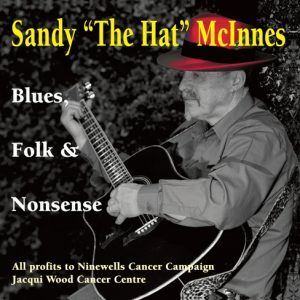 He is also known for his blues guitar playing and singing and mixing of the two genres. 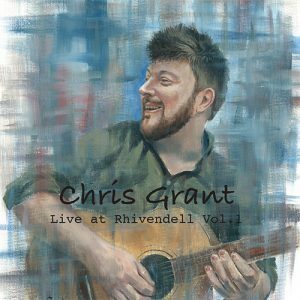 He is the author of the Scottish Traditional Guitar Tutor Book.